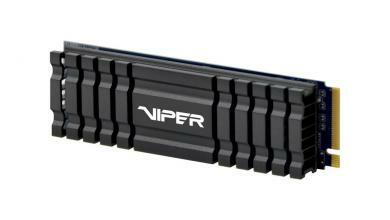 With the next installment of the Fast and the Furious movie franchise right around the corner, everybody is feeling the need for speed once again and your computer should not feel left out. 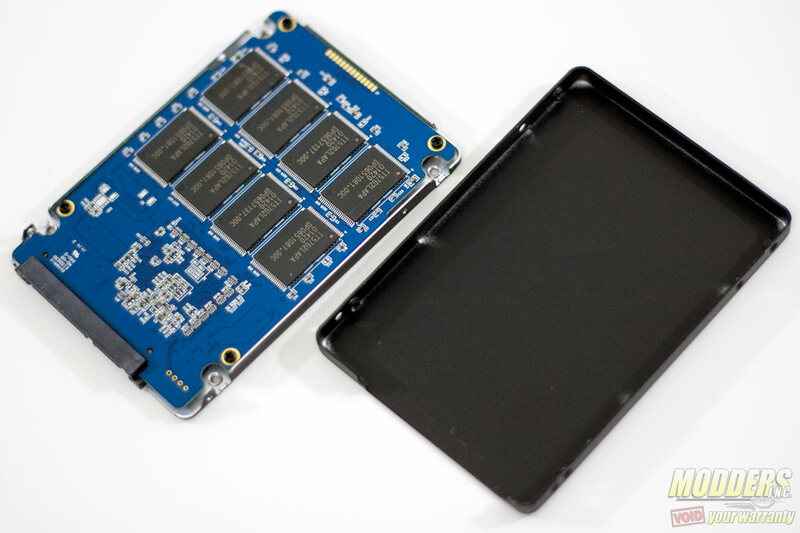 Since you cannot feed it Nitrous oxide, you can do the next best thing and that is to strap some SSDs in there and watch it go faster than before. 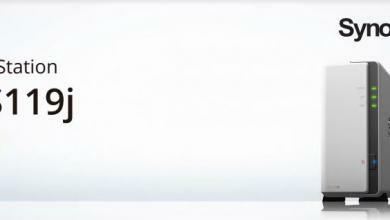 With the amount of options available out there however, the hardest decision will probably come down to finding one that will give you the best bang for your buck. 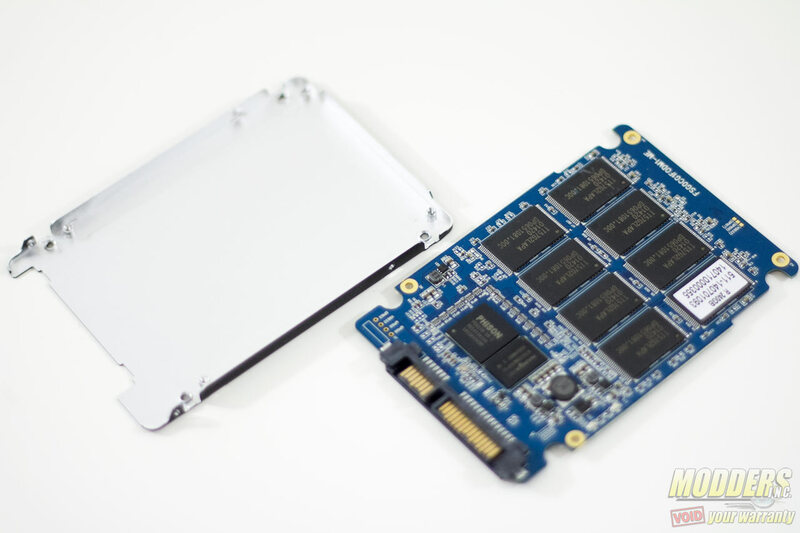 Since NAND prices are volatile, SSD prices fluctuate rapidly but that is a good thing since it means there are always options available if you wait for the right moment to press that trigger. 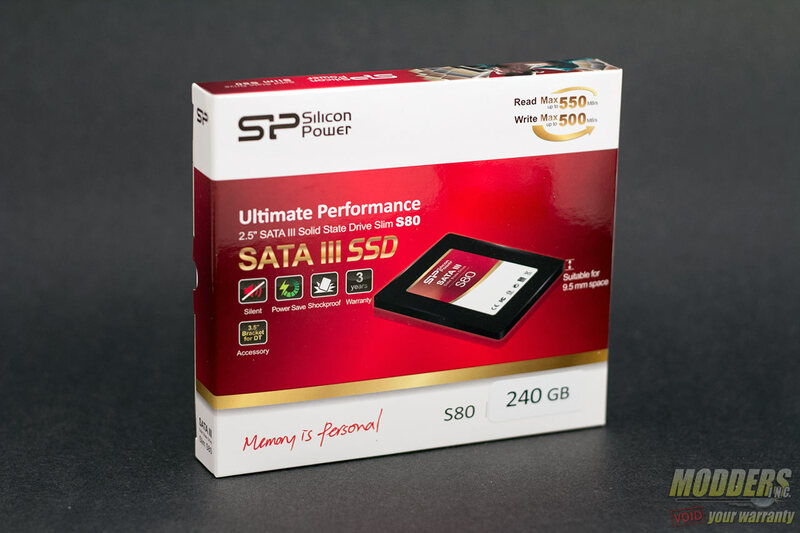 Silicon Power’s S80 SSD series is available in 120GB through 960GB capacities with purported read and writes speeds of 550MB/s and 500MB/s. 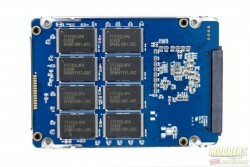 The 2.5″ S80 drive is available in 7mm thick form factor so it can be installed as a drive for ultra slim notebooks. 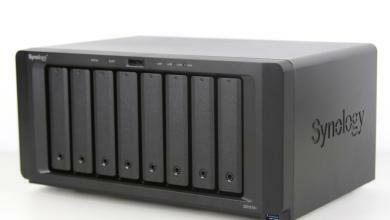 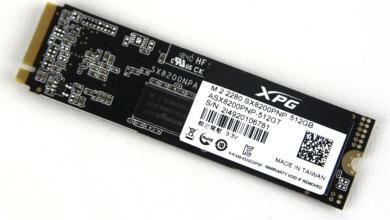 As is expected from a modern SSD; TRIM, NCQ and RAID are supported with low power consumption and noiseless operation. 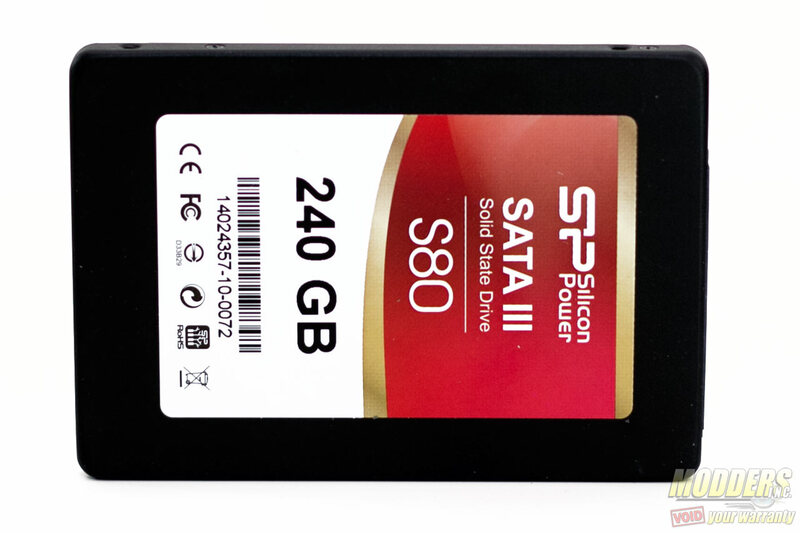 Initially introduced with a $120 USD price tag, the 240GB Silicon Power S80 can now be had for as low as $89.99 from NewEgg.com and other major retail stores, making it an enticing rapid storage solution upgrade. 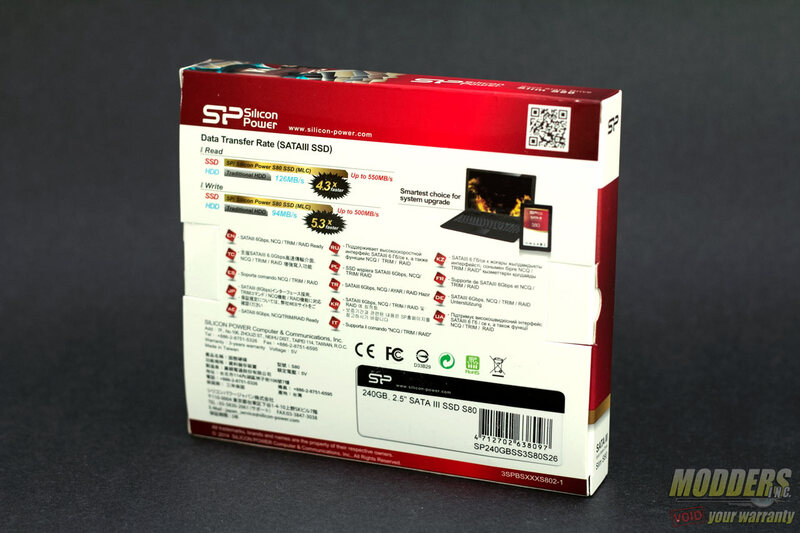 The Silicon Power S80 packaging comes in a small box with a red and white with gold trim design. 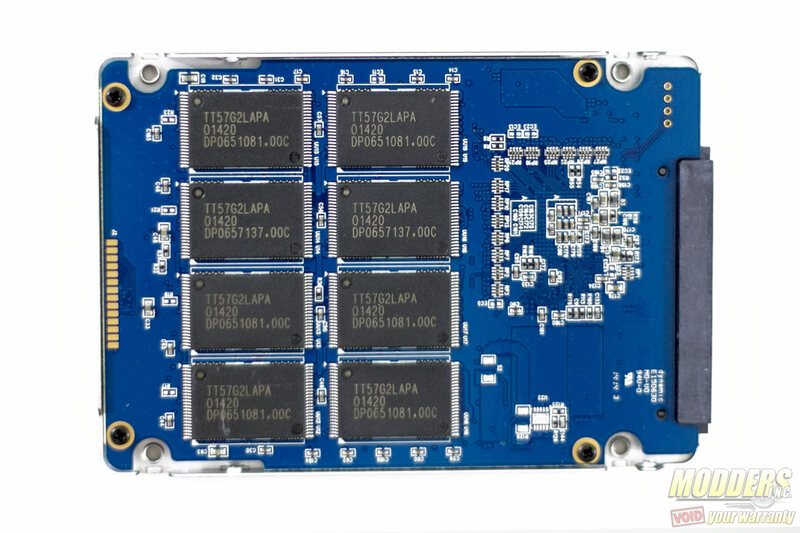 Because of the size and color, the packaging actually reminds me of a local cigarette brand here in Canada (du Maurier) except of course without the health-risk warnings. 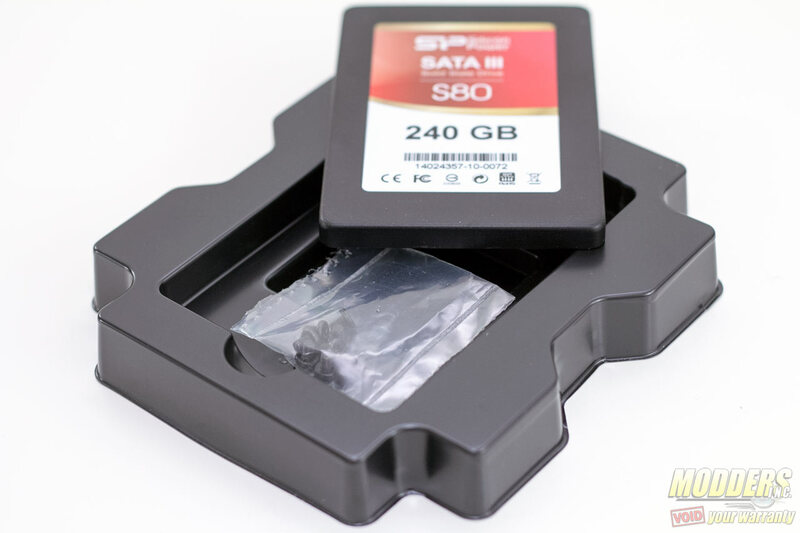 The only smoking this drive will be doing is in SATA III speeds judging by the benchmarks numbers posted at the back as promotional information, claiming up to 550MB/s read and 500MB/s write. 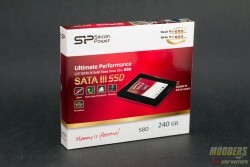 The packaging inside is much more elaborate than typical SSDs in this price range. Accessories are tucked behind the SSD package mounting and includes a 2.5″ to 3.5″ adapter with variable position mounting, a 7mm to 9.5mm adapter with adhesive mounts and a user’s guide. The S80 drive is housed on a covered package which actually has the pack of mounting screws hidden underneath it. 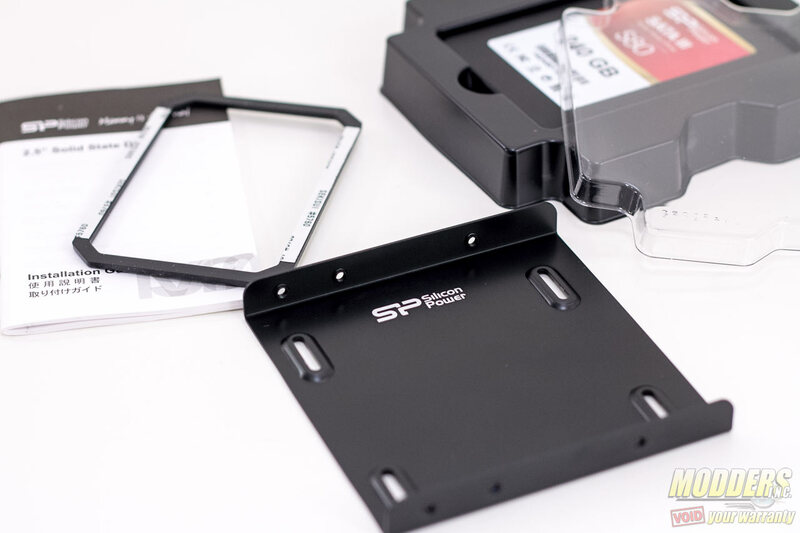 The Silicon Power S80 SSD aluminum housing is fairly muted with curved edges and black color all around. 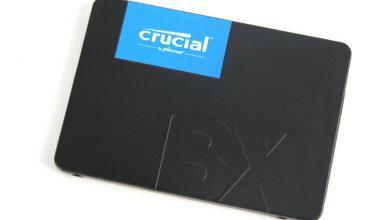 It is only 7mm thick, making it compatible as an SSD for Intel Ultrabooks and newer notebooks. 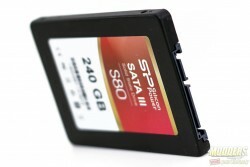 The Silicon Power S80 sticker label is attached with the top of the label facing the SATA connector instead of the other way around in typical SSDs. 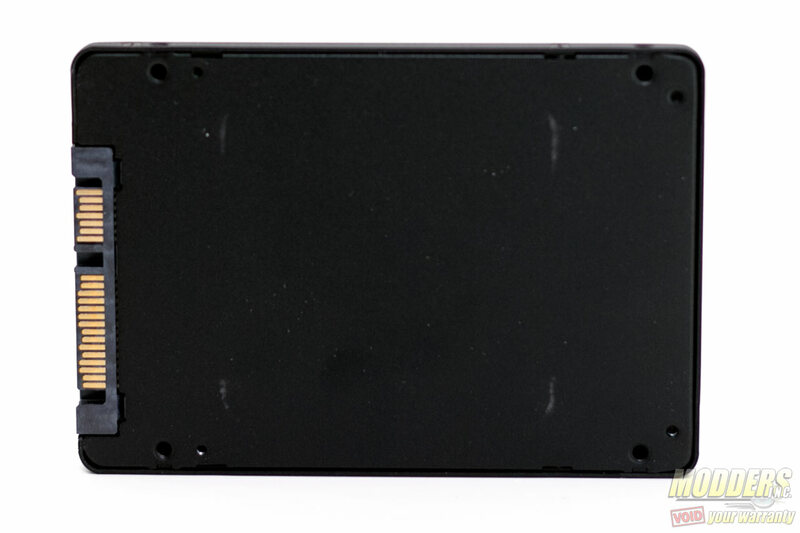 Inside, there are no thermal pads for the components as they are fairly cool running and do not generate significant amount of heat to warrant such an addition. 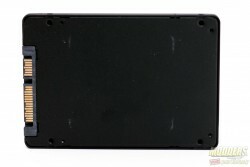 The four housing screws are located at the side which allows users to remove the back cover and the PCB itself is mounted on the front cover with four more screws. 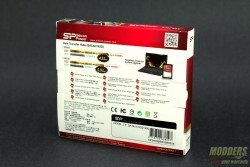 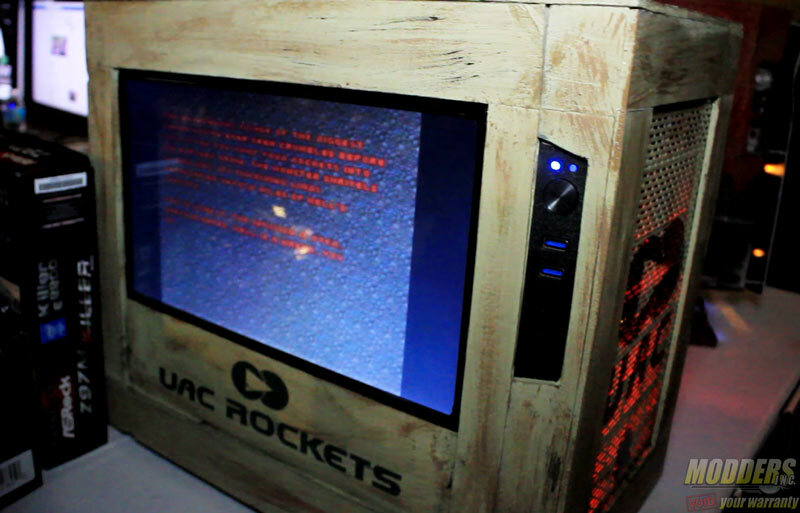 The Silicon Power S80 uses a Phison PS3108-S8 controller with a 512MB Nanya NT5CC256M16CP-DI 4Gb DDR3L-1600 for cache. 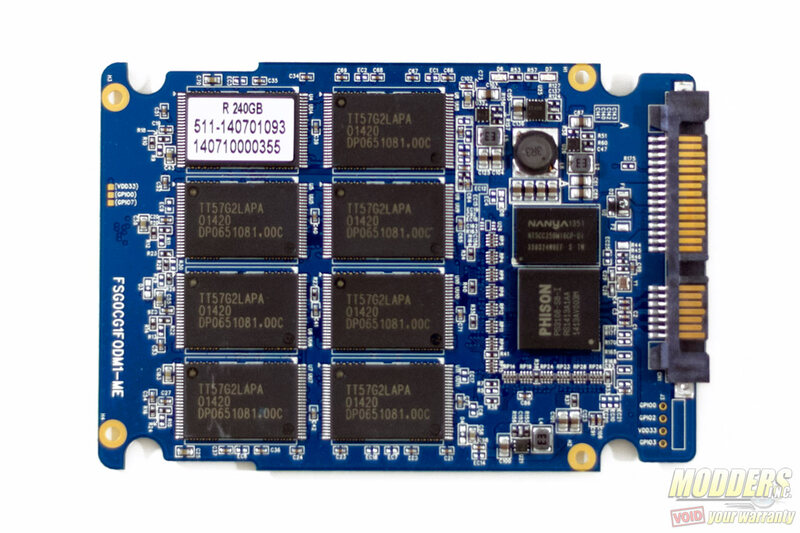 The Phison PS3108-S8 is a 55nm CMOS 8-channel controller that supports BCH ECC Correction, dynamic wear-leveling and power saving. 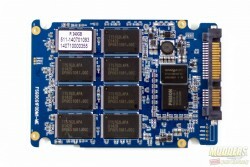 There are 16 Toshiba TT5762LAPA MLC NAND chips used, eight on each side.